On the weekend the LG Optimus L2 appeared on LG’s website with Android 4.3 listed for the device, and now more evidence of Android 4.3 Jelly Beans imminent launch has been revealed. 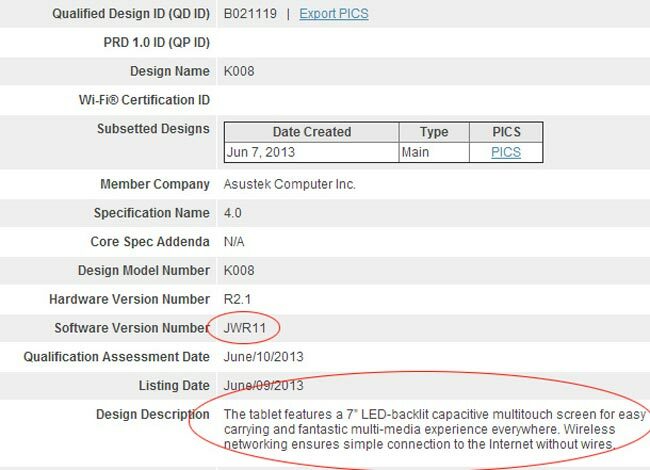 An Asus tablet with the model number K008 has received certification from the Bluetooth SIG, and the device appeared on the 7th of June and is apparently running Android 4.3 Jelly Bean, have a look at the screenshot below. 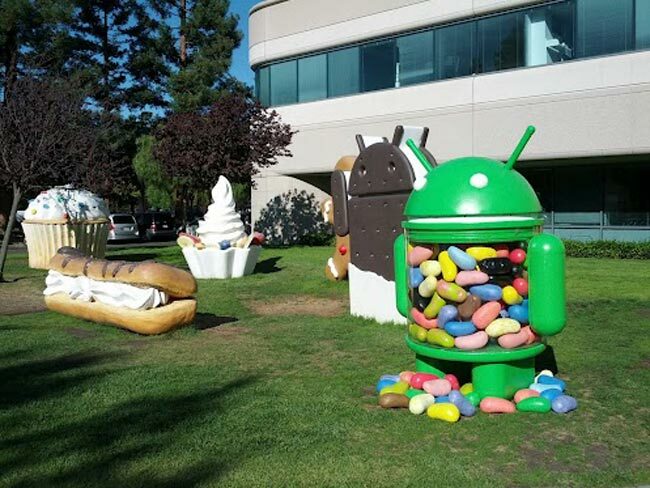 We are still waiting for Google to officially announce Android 4.3 Jelly Bean, although I suspect we may not have to wait much longer, as more and more references to Android 4.3 seem to be appearing online. As yet we do not have any details of what will be included in Android 4.3, as soon as we get some more information, including some photos of what the new Google OS will look like we will let you guys know.